The Saudi Academy of Civil Aviation, an arm of the General Authority of Civil Aviation (GACA) has secured a new international achievement after being selected by the International Air Transport Association (IATA) as the second largest training partner in Africa and the Middle East. This achievement is in line with the Kingdom’s Vision 2030 strategy and reflects on the contributions of GACA and its distinct presence in world of civil aviation. This represents the seal of approval of the international community for the academy, and the culmination of its professional work, in addition to its regional and international training efforts reflected by the quality of its graduates. Moreover, the Academy has gained a scientific and a global standing among the most prestigious institutions. The selection of the Academy was based on the three following criteria, which is training courses, the number of beneficiaries and the increase in the number of courses given. The Academy was selected out of (10) IATA training centers, which confirms the impact and weight of the Academy in the training fields. The President of the Saudi Academy of Civil Aviation, Mr. Fahad Alharbi, said in a statement that the achievement comes from the approval of God, followed by the policies set by GACA and to the continuous attention and follow up by its President. Mr. Abdulhakim Al Tamimi’s efforts had an impact on what has been achieved, where the Academy is continuing to expand with its alliances and partnership. 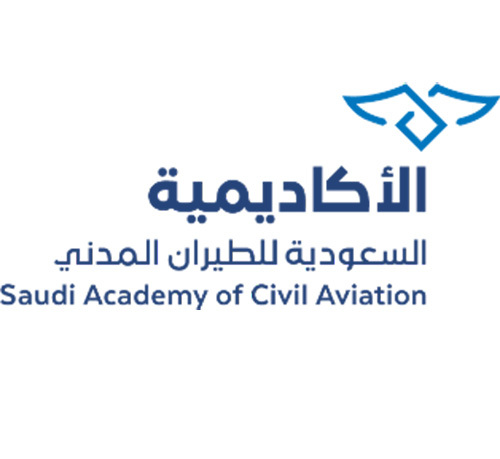 It is worth noting, in 2018, the Saudi Academy of Civil Aviation, organized several training courses in correlation with various international partners, including IATA that benefited more than 250 employees, similarly there were short training courses that benefited about 8482 trainees representing a varieties of aviation sector. These courses have had a significant impact on upgrading services and improving security and safety standards. Meanwhile, the Custodian of the Two Holy Mosques King Salman bin Abdulaziz Al Saud issued Monday a royal order relieving the President of the General Authority of Civil Aviation (GACA) Abdulhakim bin Mohammed bin Suleiman Al-Tamimi of his post. The royal order instructed competent authorities to implement this order.